This issue of the magazine, guest edited by Pavlína Morganová, examines the history, format and role of exhibitions in contemporary cultural production. Since the nineteenth century, the medium of the exhibition has been a means of presenting artworks and an important mediator of communication between artist and viewer. The role of the exhibition grew in significance throughout the twentieth century, and at present it represents the main medium for the perception, legitimisation and institutionalisation of art. The individual texts contained in this edition will offer a comprehensive overview of the topic. Terezie Nekvindová examines the format and role of biennials during the 1960s, while Ana Bilbao attempts a definition of a new type of independent organisation. Pavlína Morganová writes about a phenomenon that has received little in the way of coverage, namely exhibitions held in private apartments during the seventies and eighties in Czechoslovakia. Against the backdrop of photographic exhibitions as such, Tereza Rudolf looks at the presentation of photography in Czechoslovakia outside the gallery space during the seventies and eighties. The figure of the curator as spiritus agens forms the subject of the essay by Jana Písaříková on the activities of Jiří Valoch at the Brno House of Arts during the late sixties and early seventies. 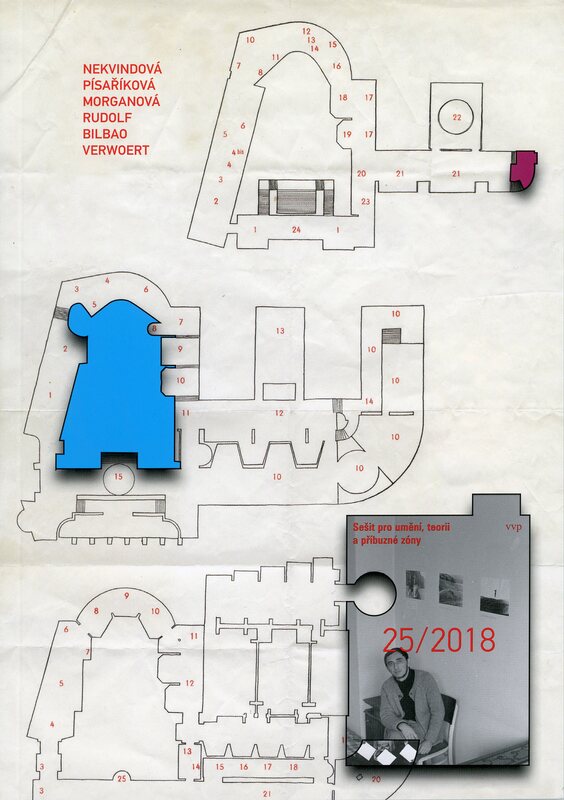 The first of two thematic issues of Sešit devoted to the medium of the exhibition concludes with the translation of an inspiring text by Jan Verwoert entitled “’The Curious Case of Biennial Art”.